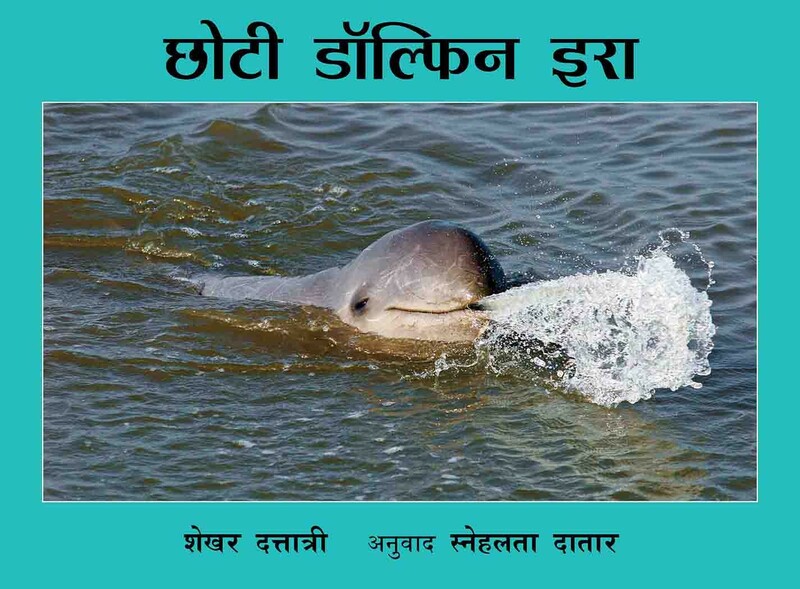 Snehalata Datar is an editor with Datatime Calendar and writes in Hindi and English. 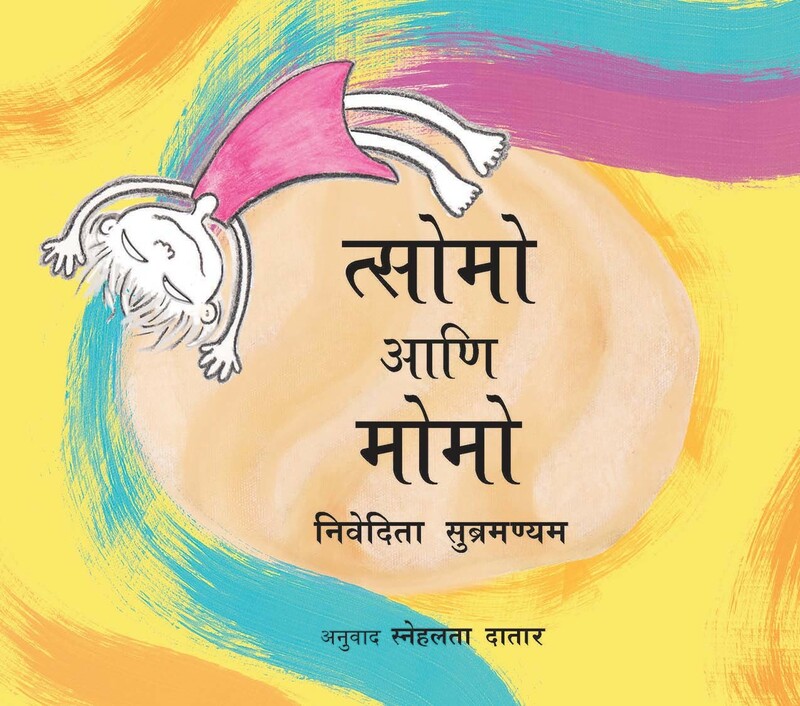 Reading, Hindustani music and friends give her immense joy. 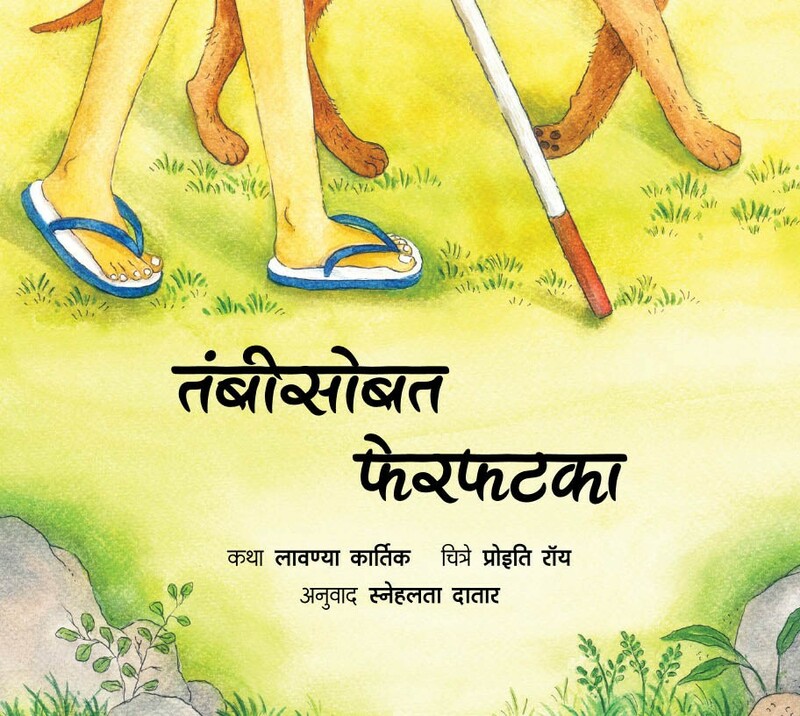 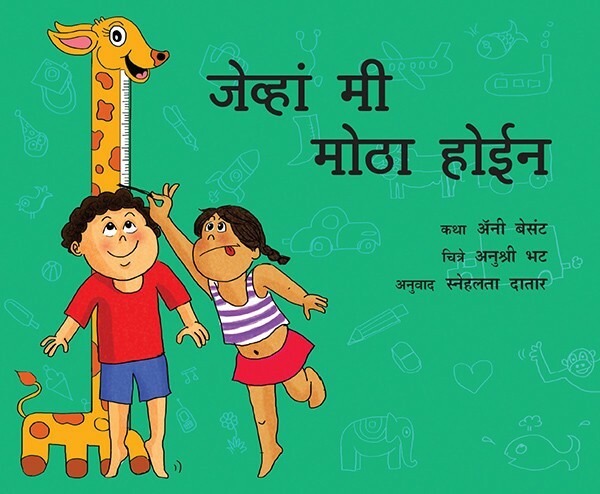 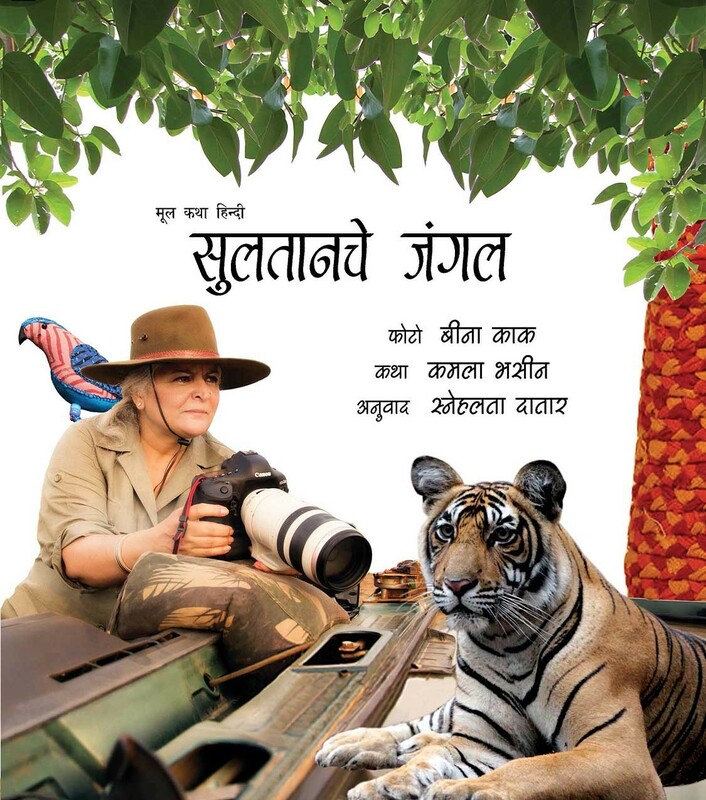 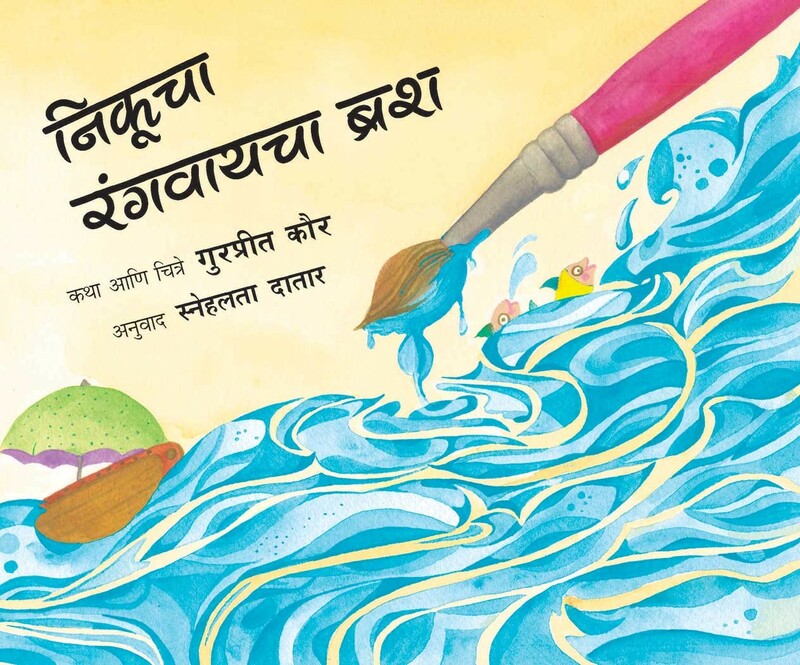 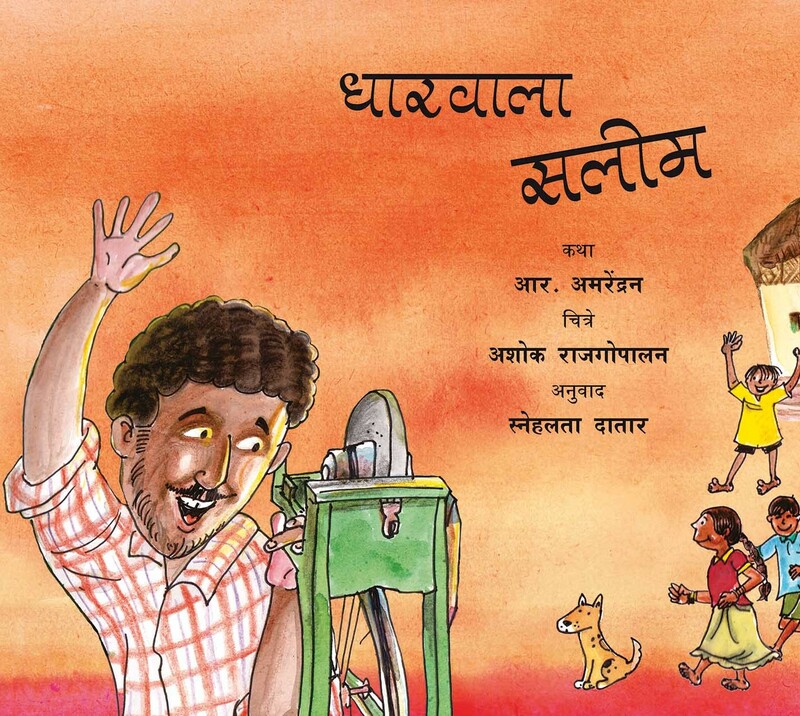 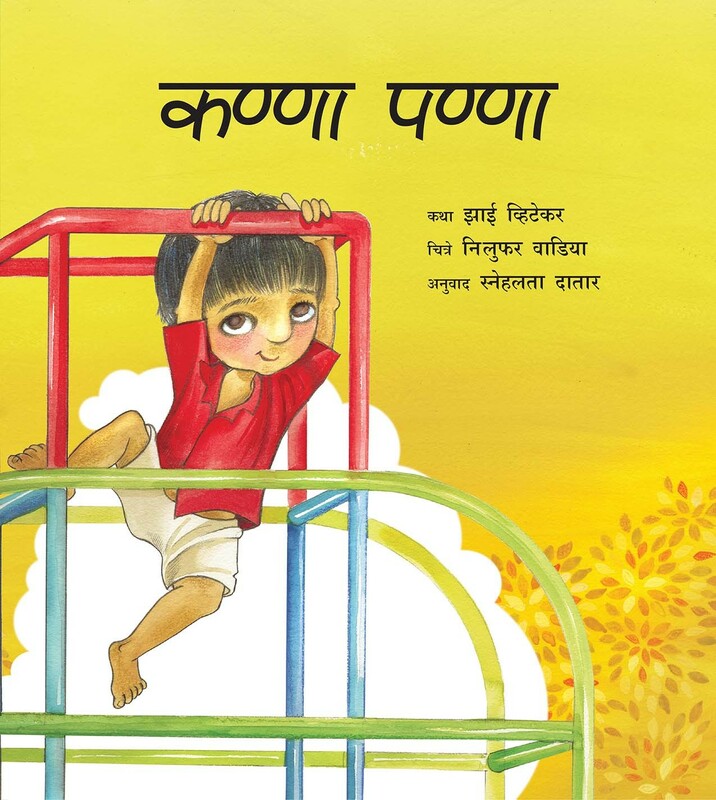 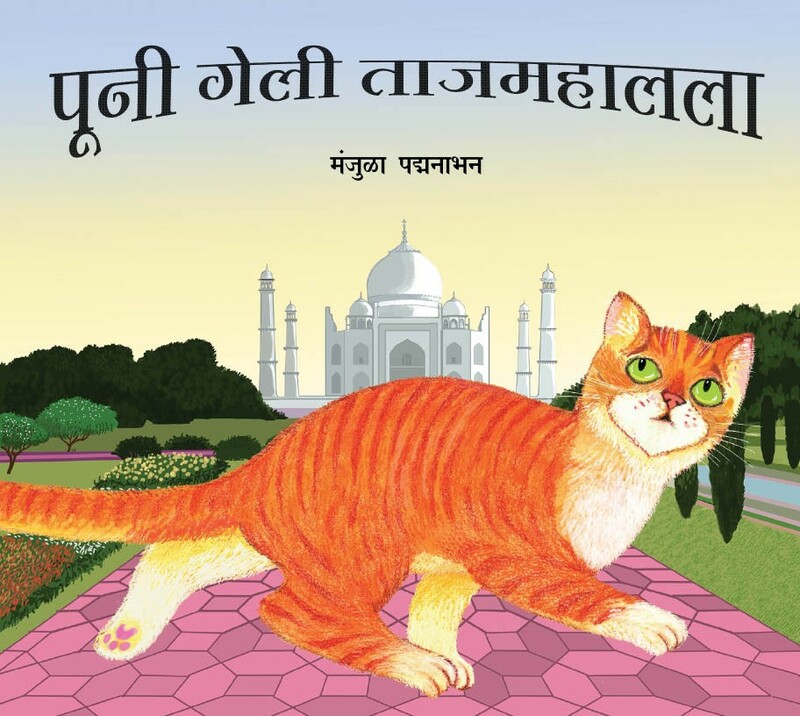 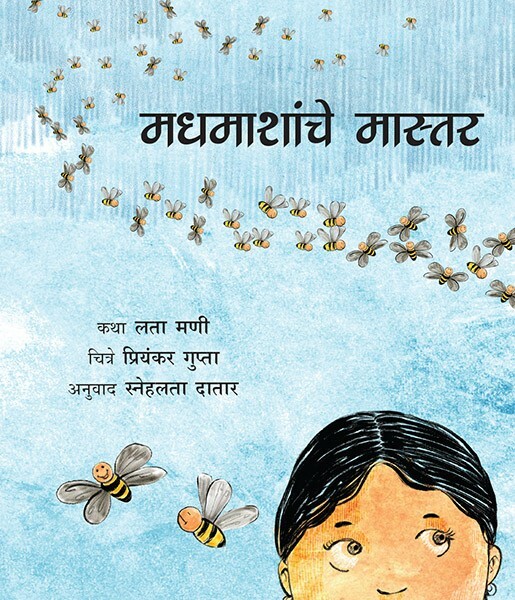 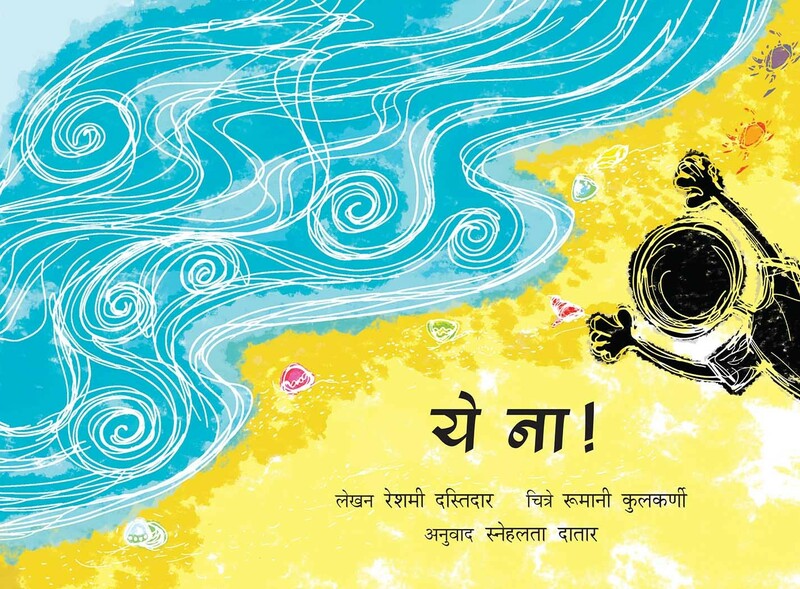 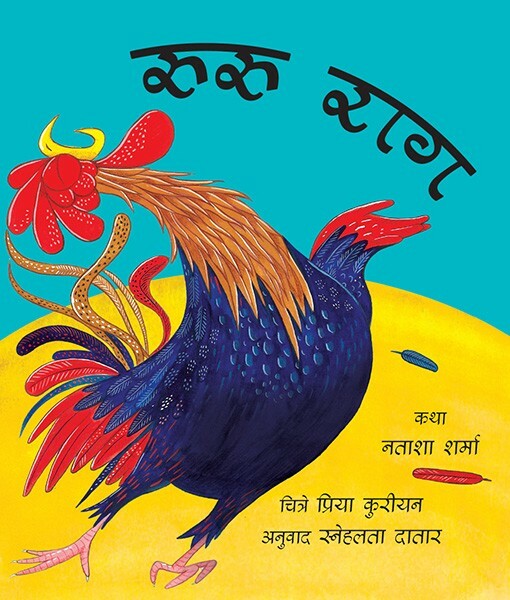 She has translated over hundred Tulika books into Marathi.